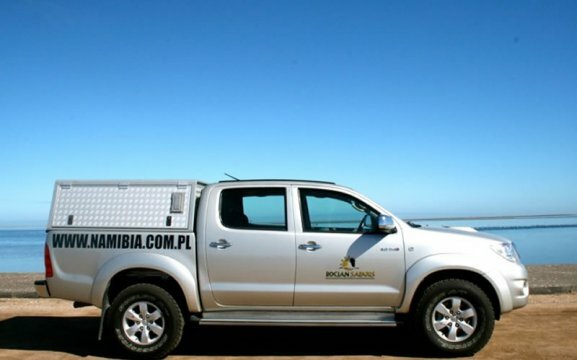 Bocian Safaris is a small family run business which started in 2006 and is now a well-established tour and vehicle rental company in Namibia. 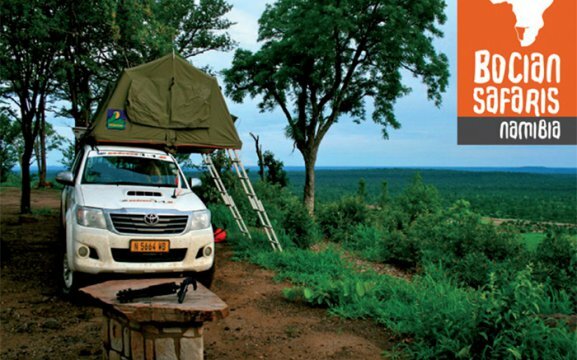 We have spotless 4×4 vehicles and sedans, which specialize in a self-drive safari but we also offer tailor made guided safaris. We offer extra options of a car fridge and GPS for your convenience. 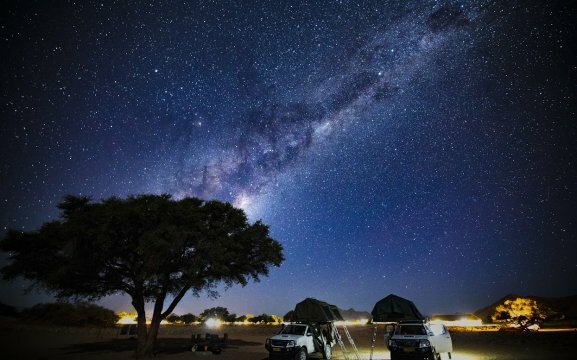 Guests can also order vehicles that are fully equipped with camping gear to allow you a comfortable journey with all the necessities and more! 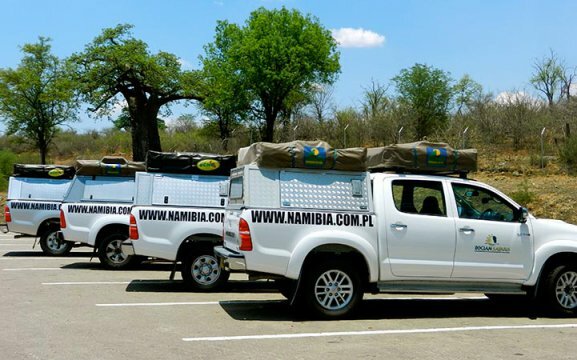 Our fleet consists of new Toyota vehicles fully equipped with everything you need to concur the exciting Namibian terrain and experience the beauty of this country first hand, may it be a desert adventure or a trip to our majestic Kaokoland. We always deliver excellent service to our clients, and by being perceptive of their requirements, we have been able to satisfy clients effectively. The safety and comfort of our clients is our main priority and we will be there to assist you every step of the way. We do airport transfers and rental car pick-ups.